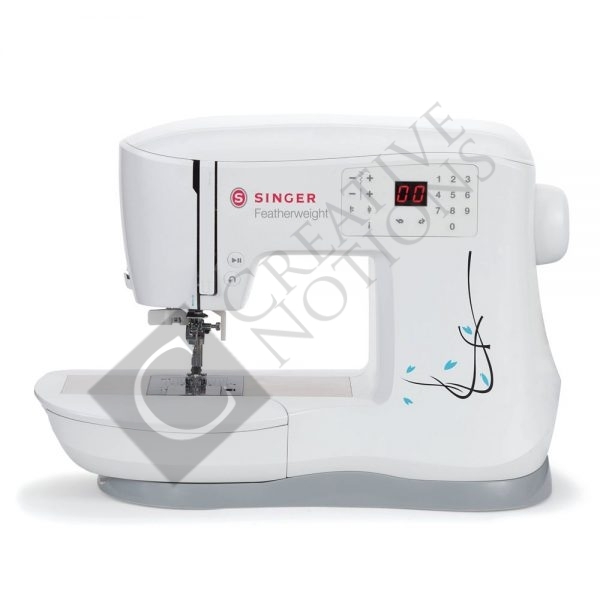 The Singer Featherweight C240 sewing machine is great for sewing in small spaces or for taking to sewing classes! 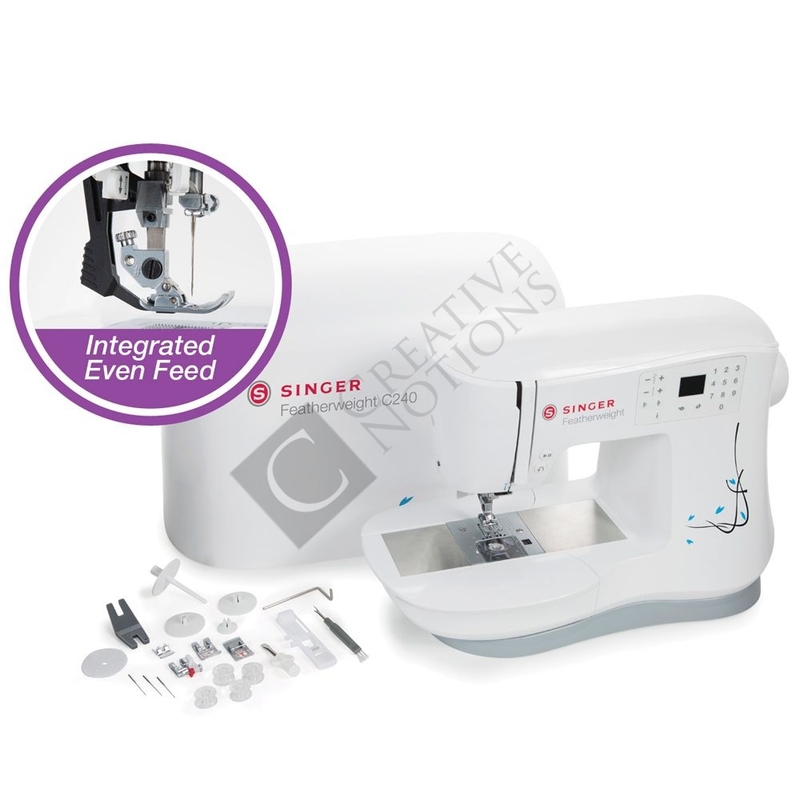 Sew all kinds of fabrics: from sheer to denim – even leather, thanks to the Integrated Even Feed System which feeds fabric evenly from both the top and bottom, so you can sew even difficult fabrics with confidence. 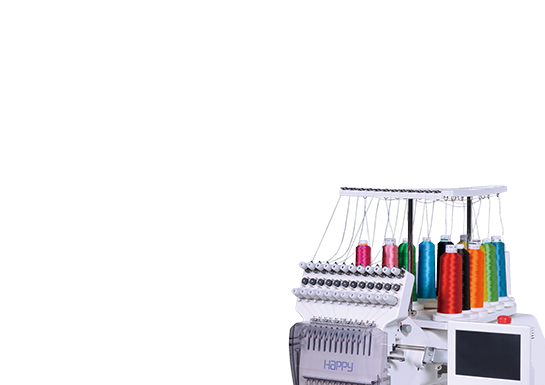 Sew all kinds of fabrics: from sheer to denim – even leather, thanks to the Integrated Even Feed System which feeds fabric evenly from both the top and bottom. 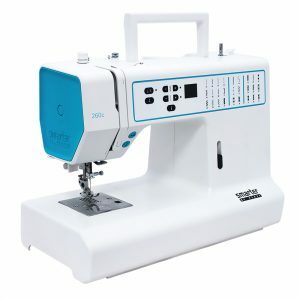 So, you can sew even difficult fabrics with confidence! 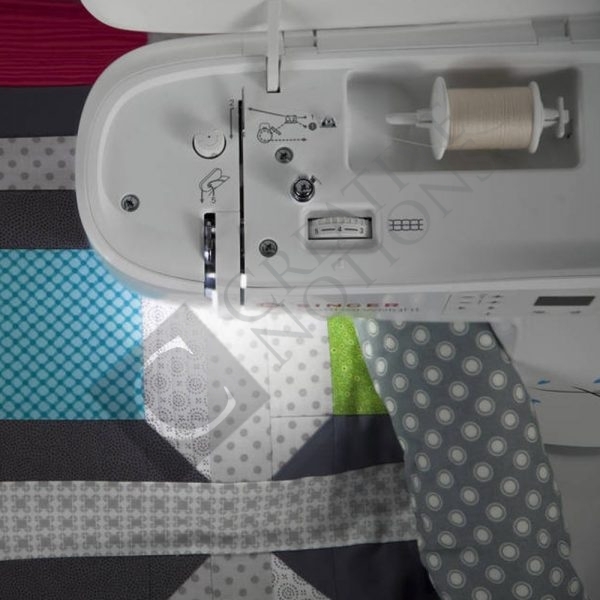 Seams in napped fabrics, like velvet and corduroy – as well as quilt layers, won’t shift. 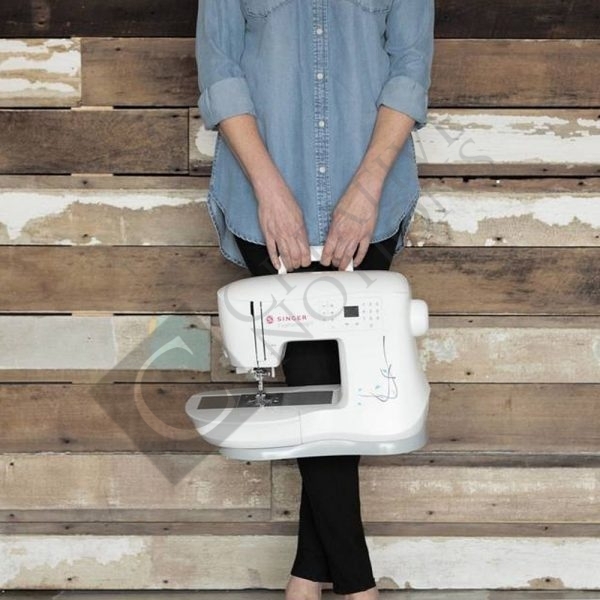 Sewing over thick areas like hems in jeans is a breeze. 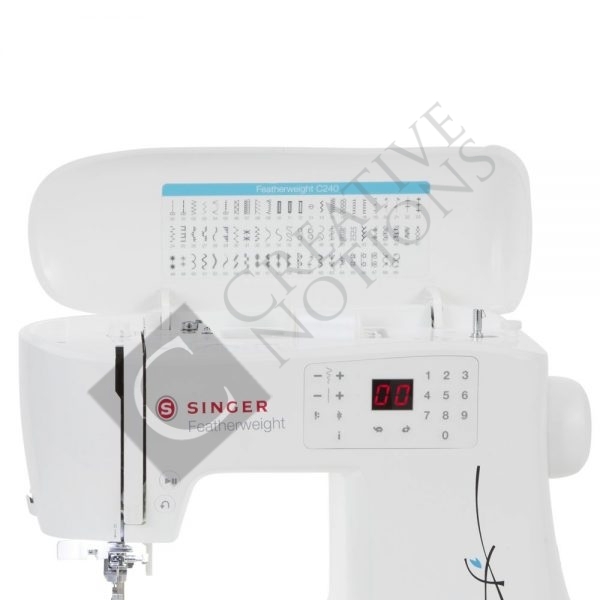 Engage the programmable Needle Up/Down button to have your needle stop down in the fabric. 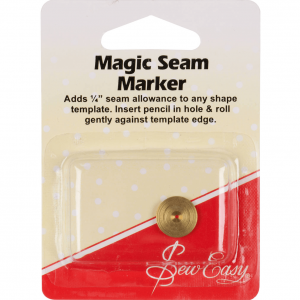 This is great for applique, pivoting around a pocket corner or free-motion sewing. 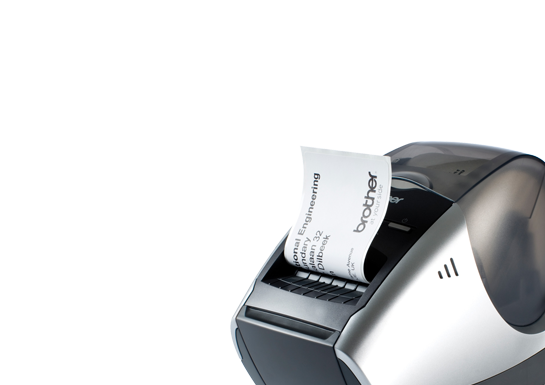 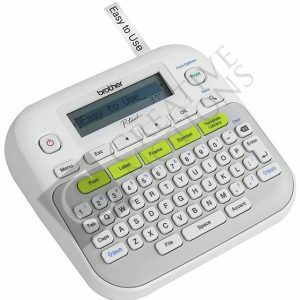 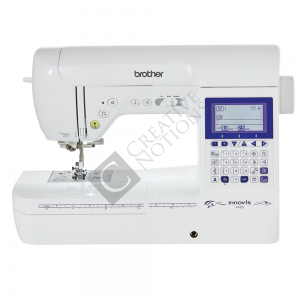 There is a Speed Control so that you can set the machine’s maximum speed. 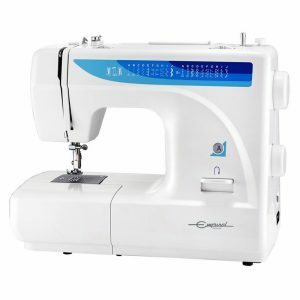 Select the slower speed for more intricate projects, while the faster speed are for larger projects like curtains, duvet covers and more. 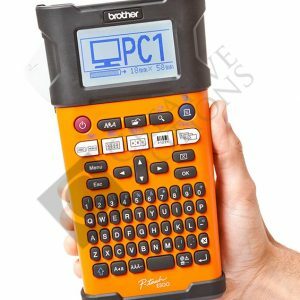 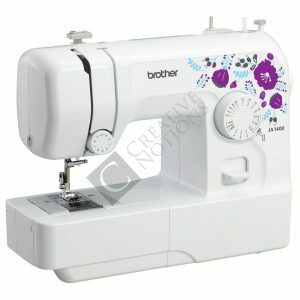 Your selected stitch appears on the LCD screen. 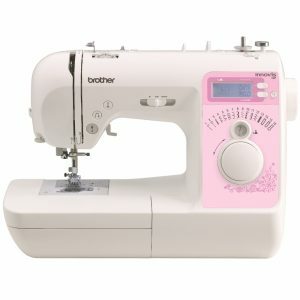 By pressing the Info Button, the machine even advises you on which presser foot to use for that particular stitch. 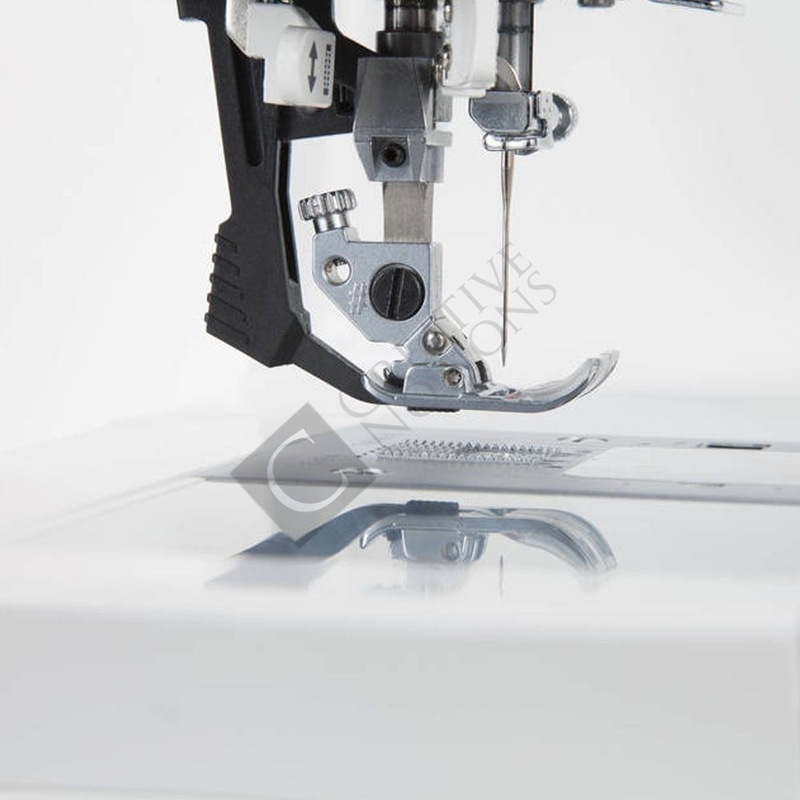 The Top Drop-in Bobbin is transparent, making it easy to monitor thread supply. 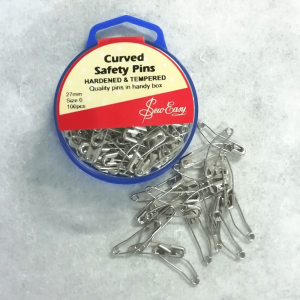 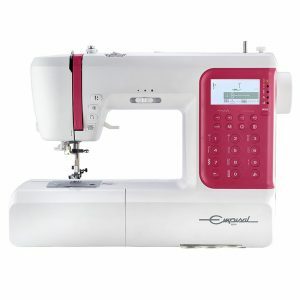 Therefore, you won’t run out of thread in the middle of a seam! 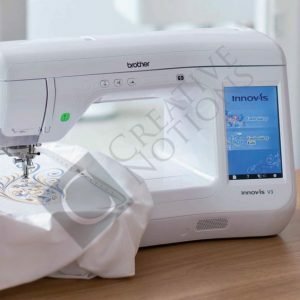 This technology allows you to sew all kinds of fabrics, including multiple layers and bulky seams, without worrying if the fabric pieces will match at the end of the seam. Lightweight and silky fabrics won’t pucker, stripes and plaids match perfectly and quilt layers won’t shift. 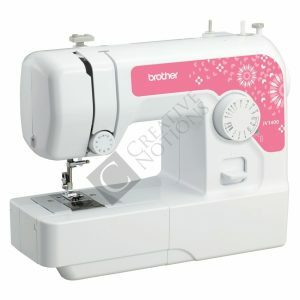 Your stitches are displayed inside the lid of your machine when raised. 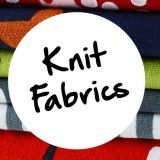 Choose from basic stitches, stretch stitches, decorative stitches, quilting and applique stitches, as well as three styles of buttonholes. 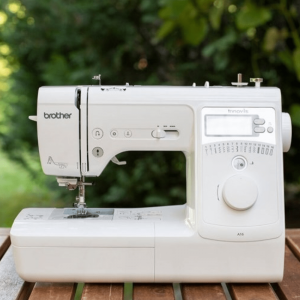 You’ll have the perfect stitch for any project. 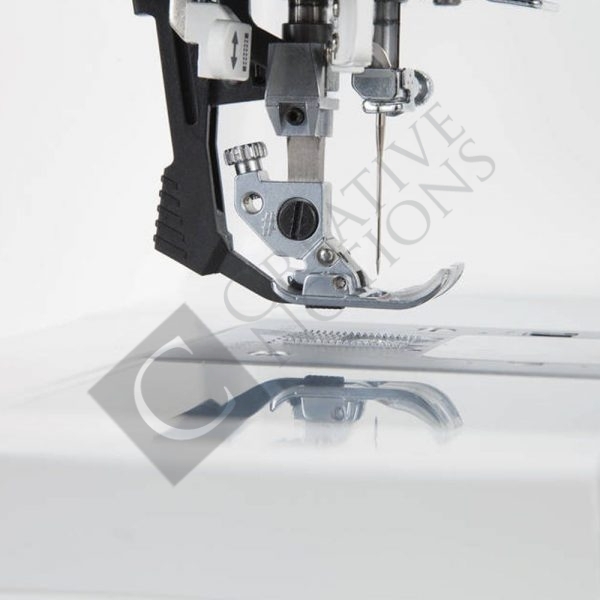 Depending on your fabric and thread selection, the Thread Tension Dial can be used to fine-tune your stitches so they meet evenly between the two layers of fabric. 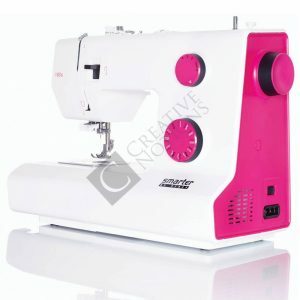 Press this button to move the needle up or down, to set the stop position of the needle. 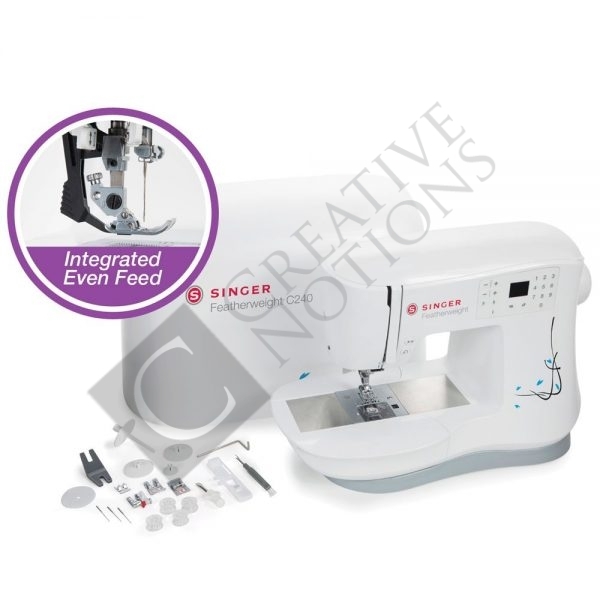 Great for free-motion sewing, applique, attaching pockets and more. 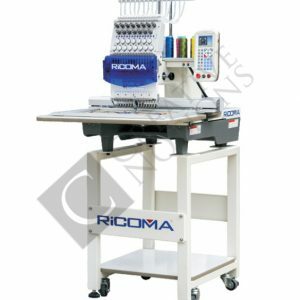 Slide off the removable extension table to reveal the machine’s free arm, making it easy to sew around trouser hems, sleeve cuffs, and other smaller projects. 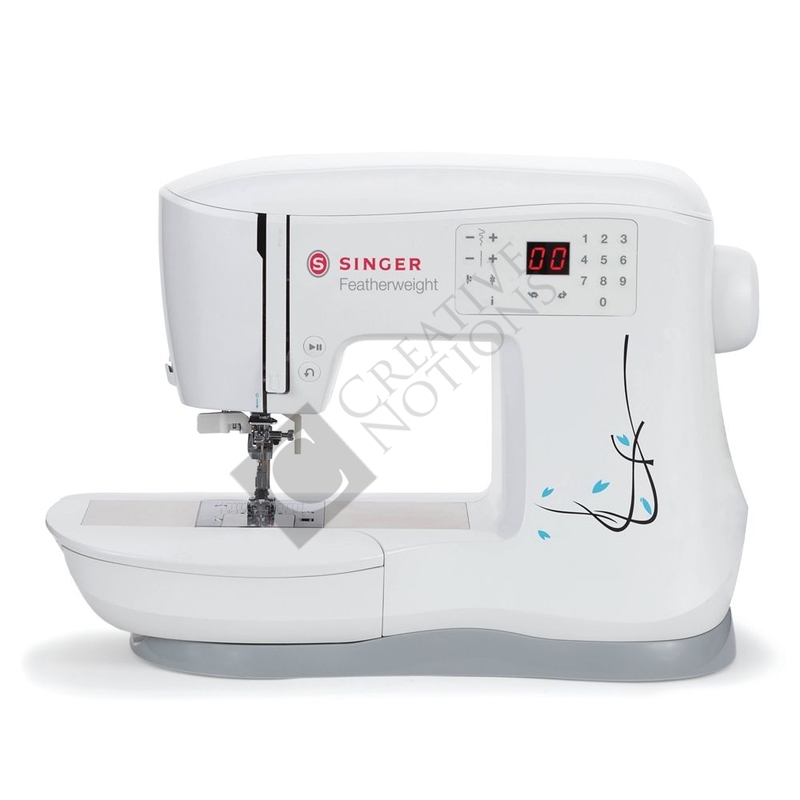 The internal skeleton of the sewing machine is constructed of heavy-duty metal that holds all the mechanisms in perfect alignment for skip-free sewing and overall durability. 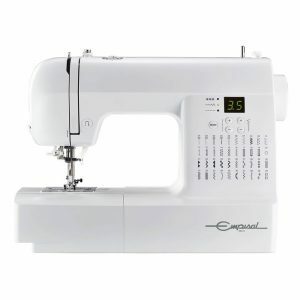 This sewing machine is warranted for use in the US and Canada at 110 volts only. 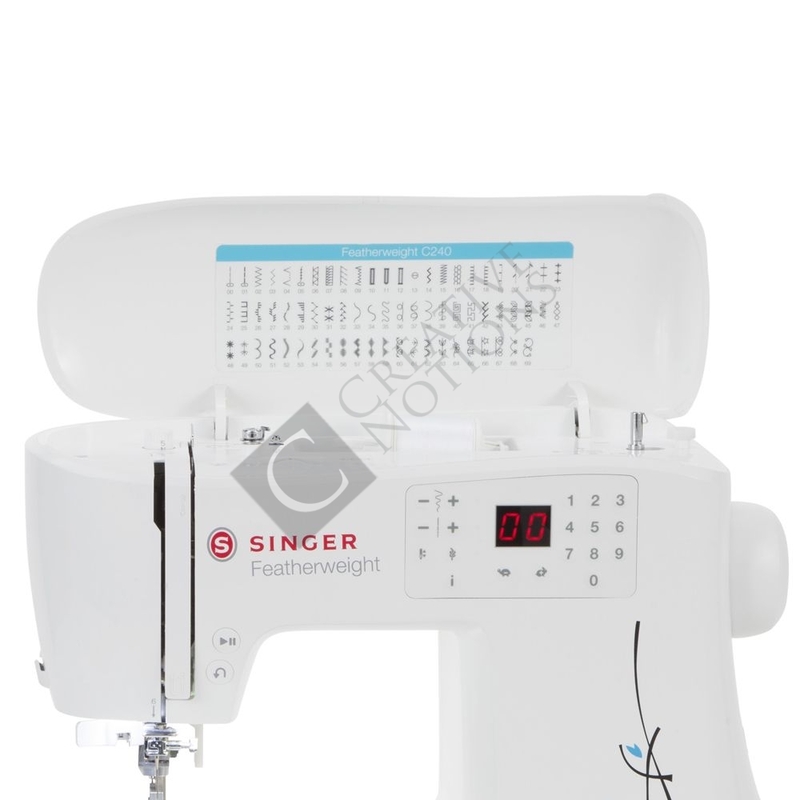 The Singer Featherweight C240 sewing machine is easy to thread and offers a breath of fresh air in casing design! 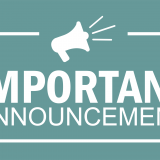 Also, an online Owner’s Class Video is available to view anytime.